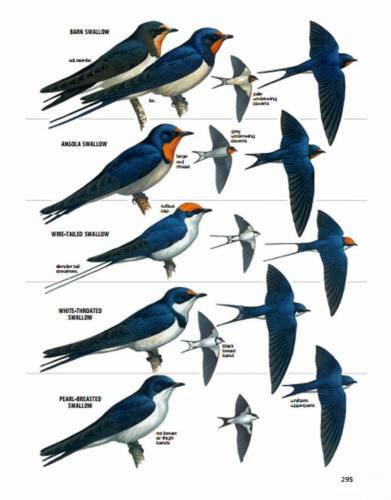 This bird book makes identification seriously easy. 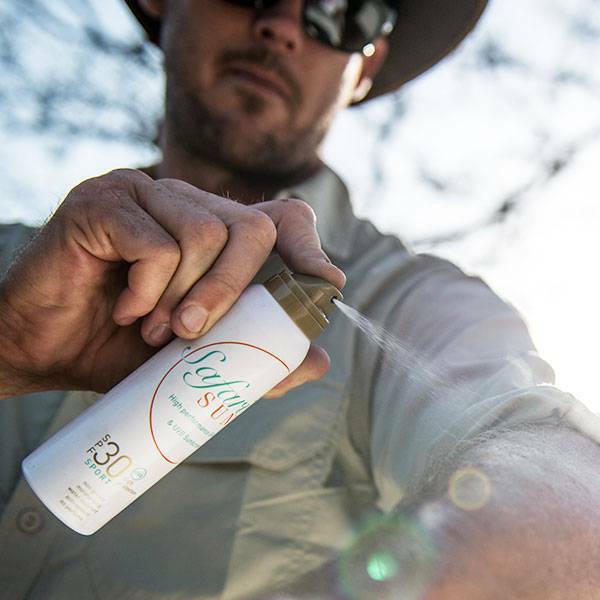 Suitable for beginners and experts and recommended by safari guides. 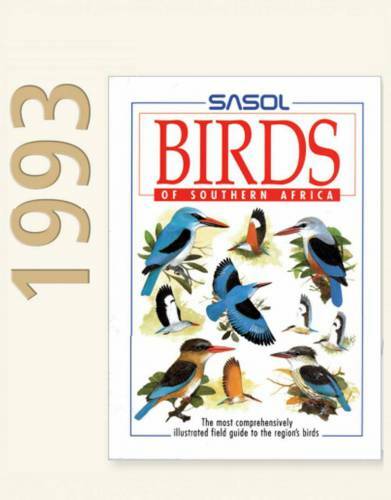 This comprehensively revised edition of Sasol Birds of Southern Africa ensures up-to-the-minute information, latest taxonomy and an advanced technique for improved field identification. 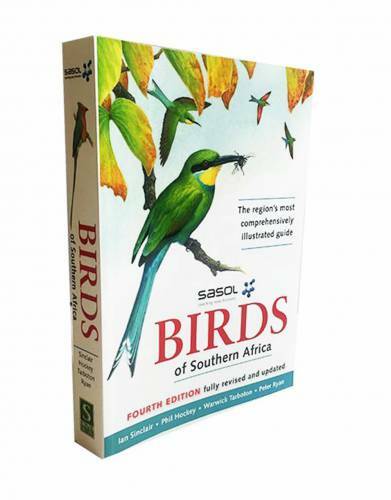 Already established as a leading field guide to birds of the region, Sasol Birds of Southern Africa has now been revised by its authors to bring it abreast of latest developments and discoveries in the birding world. 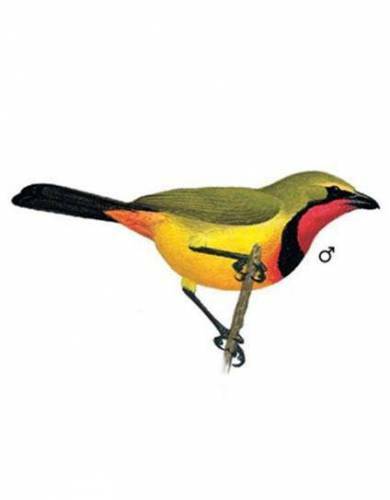 The new edition incorporates the most recent information about bird taxonomy, presenting a host of recently recorded species splits and correcting previous misidentification. 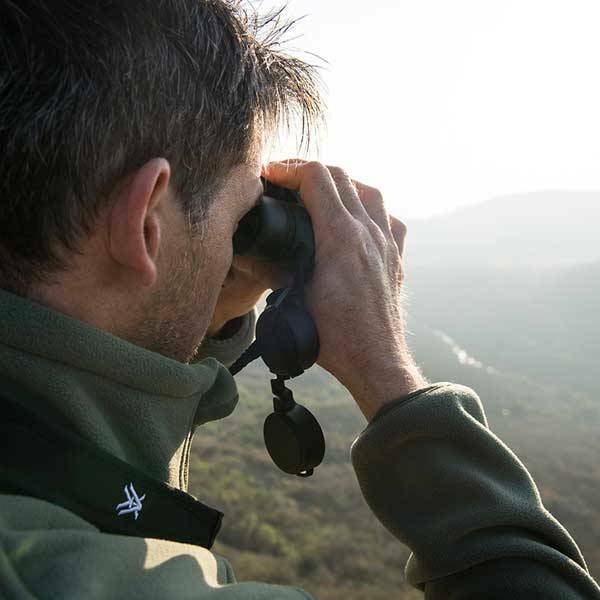 New names - based on recommendations of the International Ornithological Committee - have been added and name hyphenation updated. 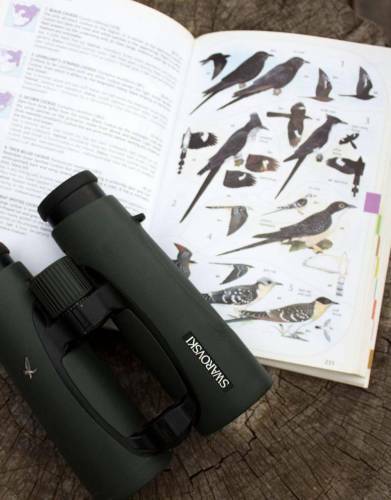 The checklist, reading list, family summaries, cross-references to species accounts and societies & club details have also been updated. 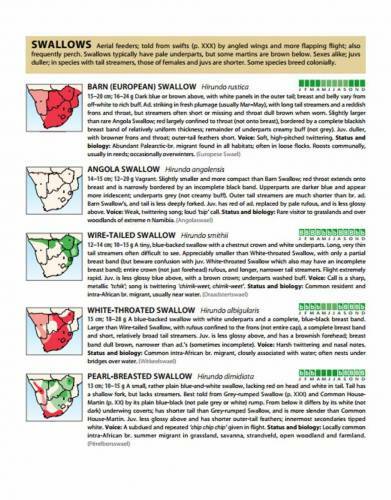 All distribution maps have been reviewed and feature dual shading to show relative abundance of a species in the region, as well as crosses to indicate occurrence of vagrants. 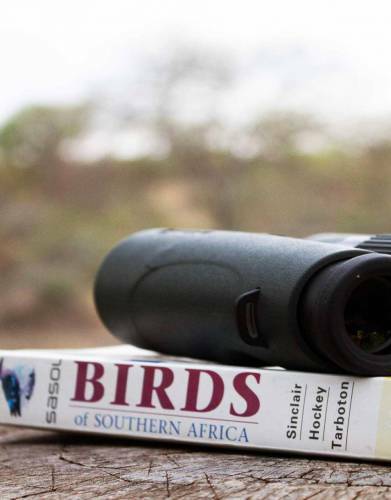 This is the leading book for identifying the rich birdlife of Southern Africa - and will make a birder of a non-birder, while still being suitable for twitchers and ardent birders alike. 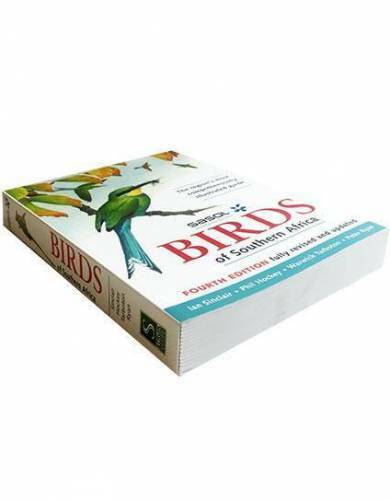 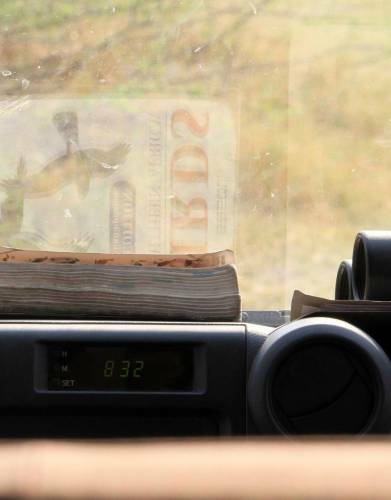 When we say that this is the bird book of choice for many safari guides, we mean it!